At Galway we understand that your home is much more than simply your living space. It's a sanctuary - a place for you to relax and retreat from the hectic pace of everyday living. That's why we have created Galway Living. Simple lines, meticulous craftsmanship, stunning looks. Every piece is designed to compliment your lifestyle. Christmas lights twinkling, candlelight flickering, the warm glow of Christmas will be accentuated beautifully by the sparkling radiance of the crystal. 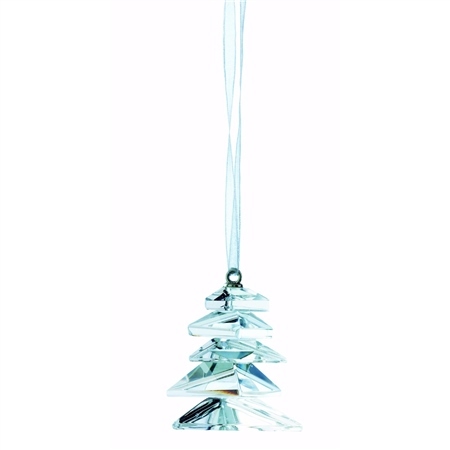 Compliment your Christmas scene with the Galway Living Modern Christmas Tree.